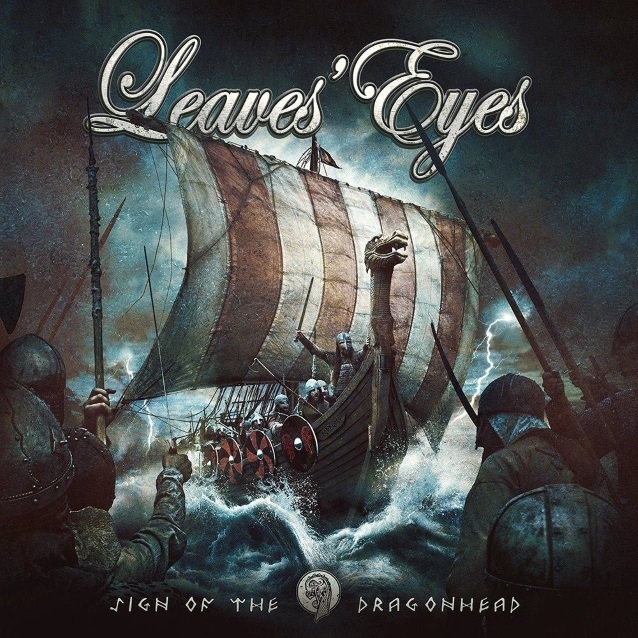 LEAVES' EYES new album, "Sign Of The Dragonhead", will be released on January 12 via AFM Records. 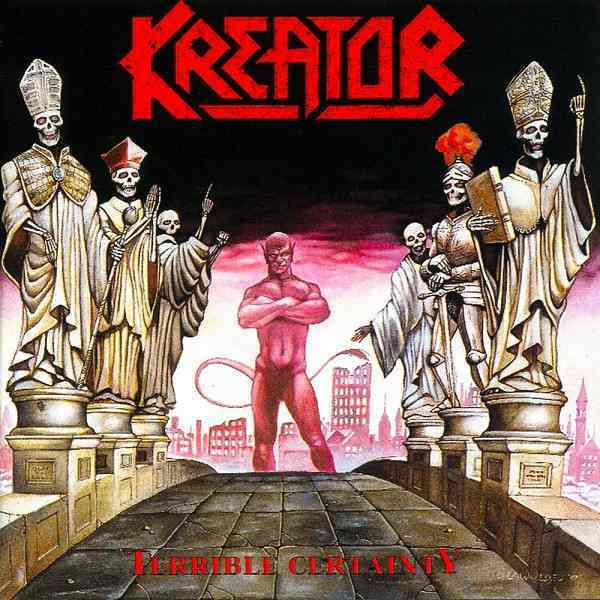 Produced by Alexander Krull at Mastersound Studio, the disc features cover artwork by Stefan Heilemann (LINDEMANN, EPICA, KAMELOT). The hearts of symphonic metal fans will beat faster: Epic metal hymns, cracking rock songs, great choirs, powerful classical music, a top-notch production and magic melodies - on top of it all Elina Siirala's outstanding voice. The energy of the latest shows and tours were taken directly into the music and studio recordings. The London Voices choirs of "Lord of The Rings" and "Stars Wars" are back again, as well as the classical ensemble of Victor Smolski from Belarus and various folk, classical and percussion musicians. Once more LEAVES' EYES takes the listener into the world of Norse mythology and Viking sagas. LEAVES' EYES recruited Siirala in early 2016 following an acrimonious split with the band's original singer, Liv Kristine, who was married to LEAVES' EYES' co-vocalist Alexander Krull. LEAVES' EYES and Kristine have offered different accounts of the circumstances behind their breakup, with LEAVES' EYES claiming the decision to part ways was amicably made in January 2016 and Liv saying she was dismissed from the group in April 2016.
je trouve ca très bof comme chanson. Pour ne pas dire que c'est tout pourri... Pas de mélodie, pas de riff, seul le chant est à peu près sauvable.